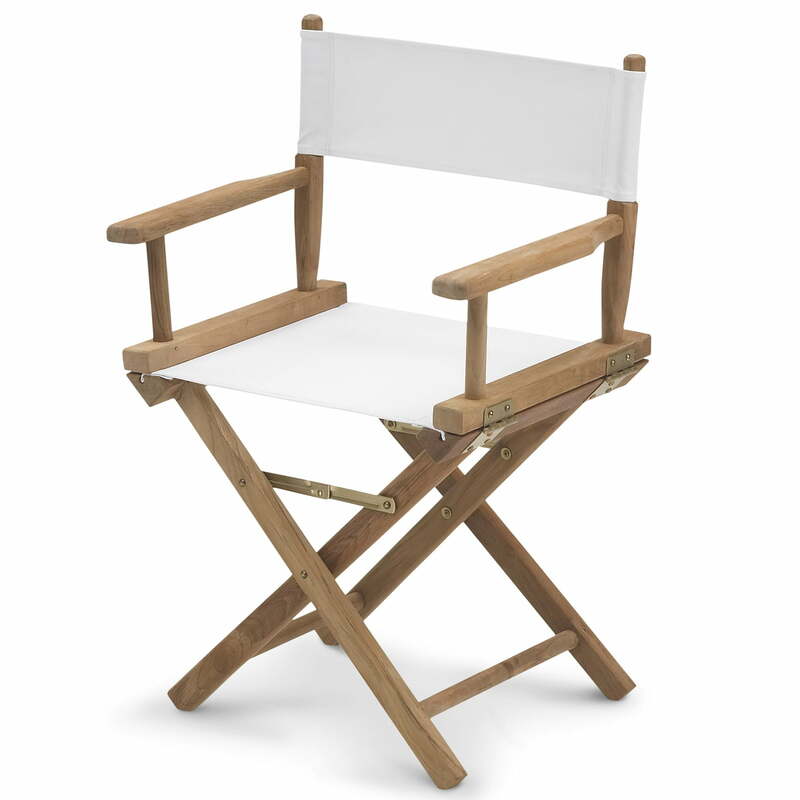 The characteristic Director’s Chair from Skagerak is comfortable as dining-room chair as well as as relaxing chair on the balcony. 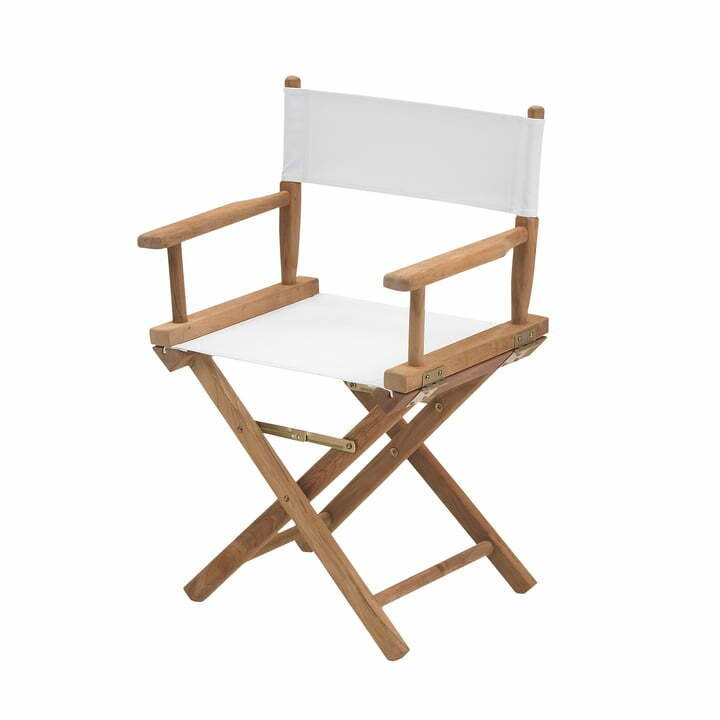 The Director’s Chair is similar to the well known specimens, like they are known from Hollywood film sets. 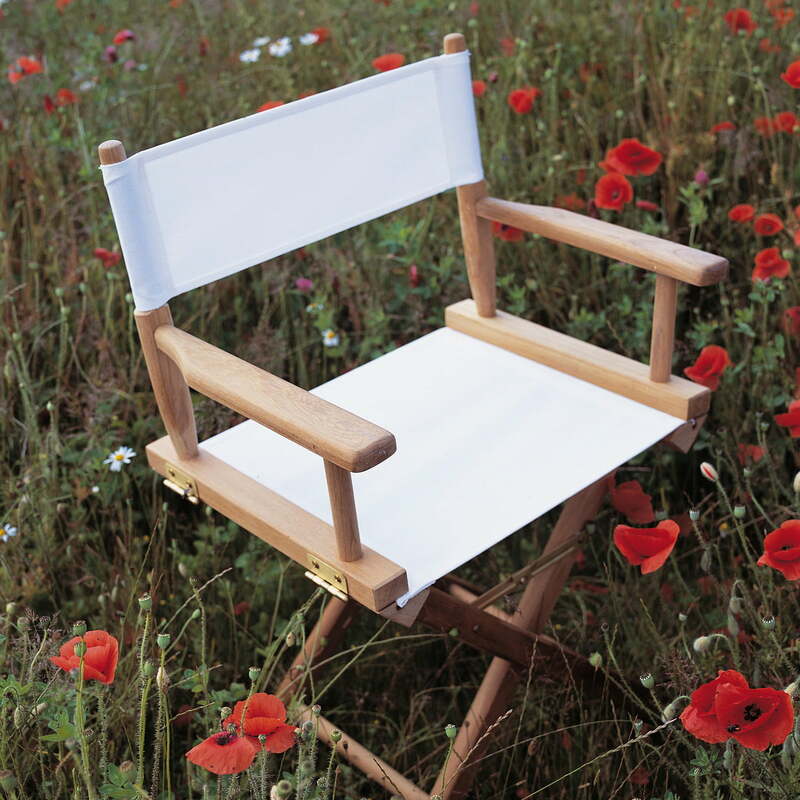 More than a toy for grown up children, the Director’s Chair from Skagerak comes to be a versatile chair that can be used at numerous events thanks to its simple design. The chair is made of a simple wood construction that is covered with a Textilene (Polyester-Mesh-fabric with PVC-Vinyl). Because of the simple design the Director’s Chair from Skagerak spreads a rustic aura and it offers unknown seat comfort at the same time.